Road safety for kids is an essential aspect of driving a car. It’s important to secure your children correctly at all times. 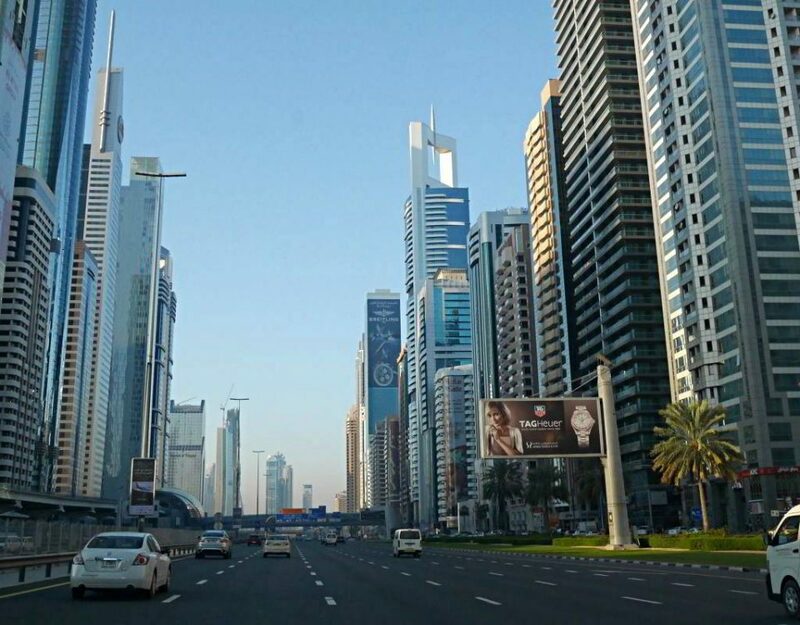 We have prepared an overview about what regulations you have to respect concerning the security of children in traffic. Why is it important to particularly protect your kids in traffic? The distribution of body weight of a child differs from the one of an adult. Thus, the head of an infant makes up for about a third of the body weight. On the other hand, the head of an adult only amounts to a fourteenth. Therefore, babies are a lot more sensitive to concussion damages. The pelvis of bigger kids isn’t fully developed yet, making it impossible for regular safety belts to stay in place during an accident and hurting the child drastically. This can cause internal injuries, mainly in the abdominal region. Road safety for kids is essential for the safety of our youngest companions. What measures concerning the security of children in cars are taken on a political level? Road safety for children is an important subject that receives its due attention. In the European Union and in Switzerland, the new regulation ECE R129 i-Size took effect in 2014. It is mandatory to mount child safety seats meeting this new norm against the direction of travel for children up to 15 months. According to seats meeting the still effective norm ECE R44.03/.04, this is only mandatory for children up to 9kg. The new regulation leads to even more security in a side collision or head-on collision. Furthermore, the choice of the correct safety seat is facilitated as i-Size models are categorized according to the body height instead of the weight. Which regulations do you have to follow where? 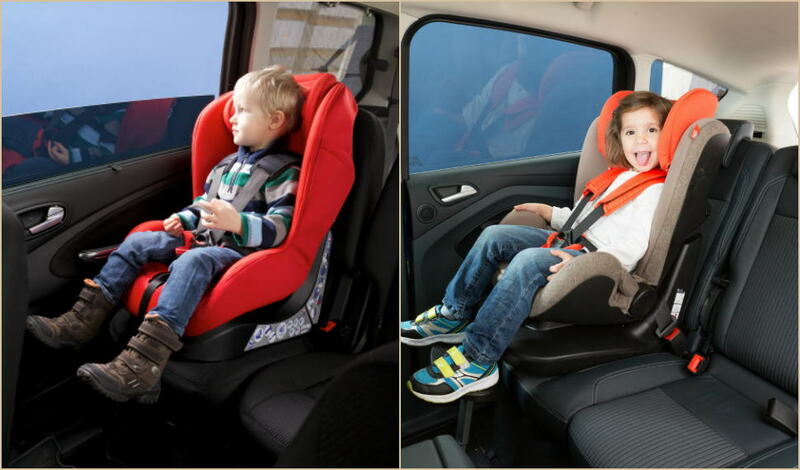 In Germany, Austria and Switzerland, the same laws apply: Child safety seats have to either meet the norms ECE R44.03, ECE R44.04 or ECE R129. Since 2010, child safety seats of the norms ECE R44.01/.02 are not permitted anymore and shall not be used in traffic anymore! It is mandatory to protect Children with a child restraint system (child safety seats). This applies for children up to 12 years or 150 centimeters height, depending on what is met first. What is more, car owners who don’t secure their children according to these regulations have to anticipate being fined. In France, the same regulations apply. However, only children up to 10 years or 135-150 centimeters height have to meet them. 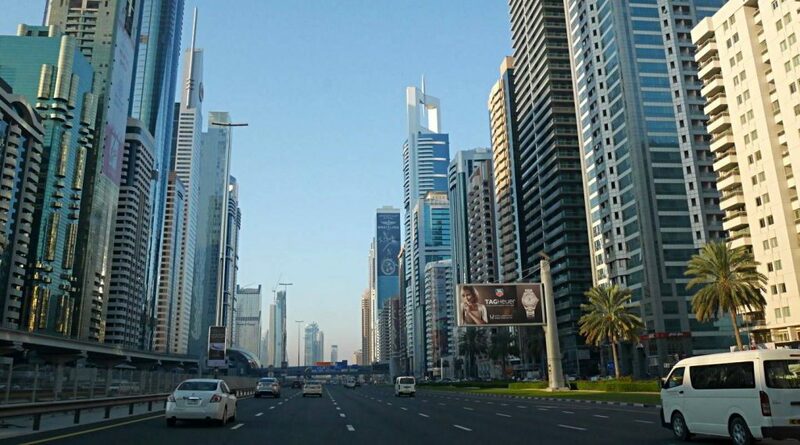 In the United Arab Emirates, there was no binding law regulating the usage of child safety seats for a long time. Since the first of July 2017, following laws apply: Children under the age of 10 are not allowed to sit on the passenger seat, i.e. must be seated on a child seat in the back seat. 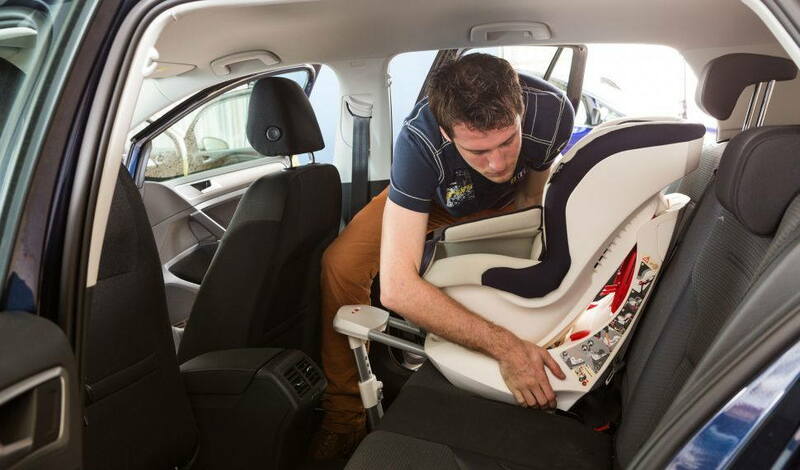 Children under the age of 10 or under the body height of 140 cm must be seated in a child seat of their weight group. Smoking with children in a car will get the smoker a fine. The safety of your children is close to our hearts. Therefore, it goes without saying that E and S Luxury Car Rental LLC has enough standardized and permitted child safety seats of different sizes in store. 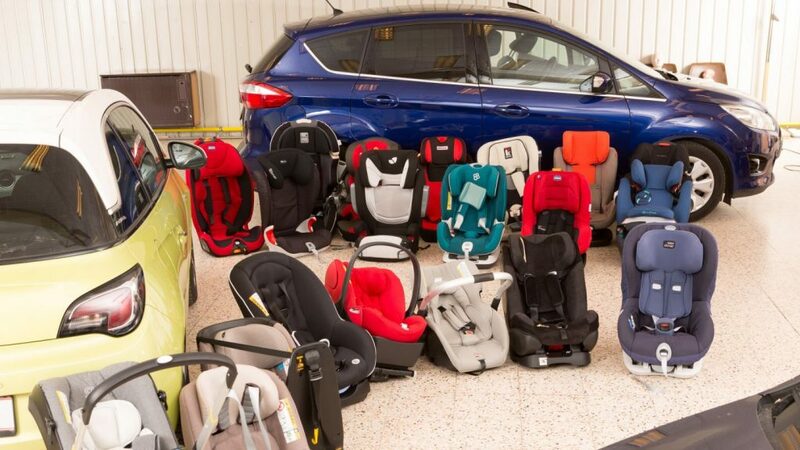 You can specify how many child safety seats you need when contacting us. We will make sure that you will find them safely and correctly mounted in your dream car when collecting it. Furthermore, we will show you how to properly place your kid onto the safety seat. If you need more information or have any insecurities, we will be glad to help. Enjoy a safe and pleasurable drive!